We are excited to announce that our new stone finish will be used on over 200 houses in Durham. Recently BBA (British Board of Agrement) certified, ArtBrick is cost effective, efficient, robust and looks stunning. It can be made to order or made to match any existing brick or stone and doesn’t compromise in appearance, unlike brick effect renders. Capable of finishing almost any substrate including new construction and external wall insulation, everything is stocked, manufactured and formed right here, on UK soil. Contractors Westdale Services were recently awarded the contract worth over £2 million with Durham County Council requiring a minimum of 226 privately owned domestic properties, with potential for more properties budget permitting. The ArtBrick stone finish is the newest product in the ArtBrick production line and is a unique finish for homes. 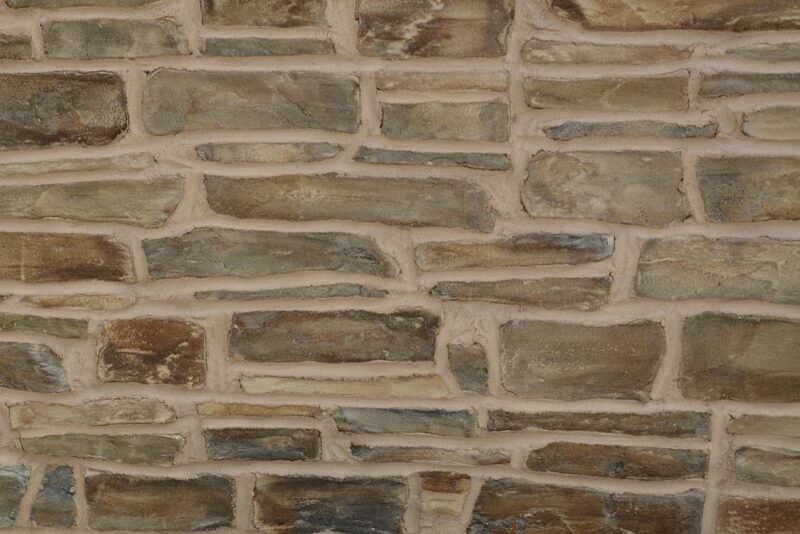 Old Yorkshire stone, Whitby Stone and Keighley Grey mortar layer are all different types of face layers that can be used as are Ashlar stone effect, random stone effect and stone effect. ArtBrick stone can be combined with any of the original three ArtBrick flavours – Standard, Traditional and Bespoke to give a super-realistic, award-winnin g stone finish. 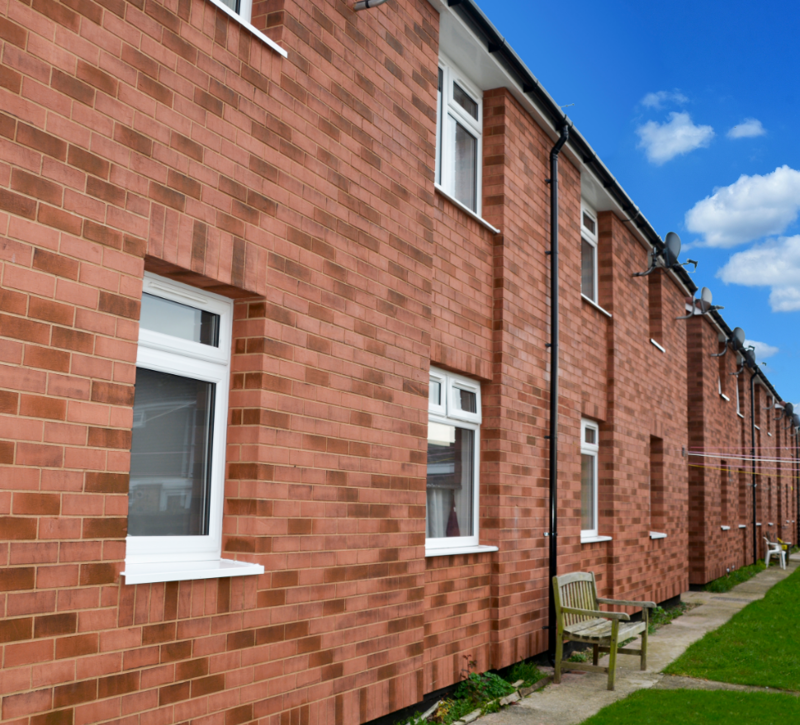 Durham University Energy Institute and Durham County Council have made a successful application for funding from The European Regional Development Fund to fund the delivery of the solid wall insulation (SWI) innovation project in domestic properties in fuel poor communities across Durham. The funding for the Solid Wall Insulation Works is £2.142 million. 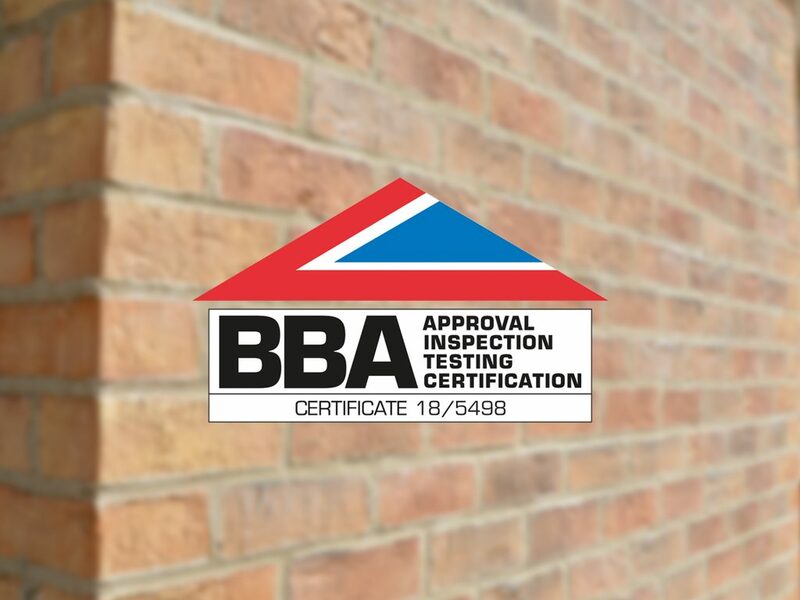 Westdale North will use our new ArtBrick resin system which is proven, tested, BBA certified and fully approved on the Structherm insulation system. The resins serve to further enhance the weathering properties of the Structherm materials and are proven to reduce and eliminate efflorescence, thereby permitting works to be undertaken at times when conditions and temperatures would otherwise cause cessation of the works. Specialist tools are manufactured which enable the accurate reproduction of the texture and relief of surrounding brick or stone properties thereby creating the highest possible standard and authenticity. The finish is more rapid to apply, is more resilient to inclement weather and more cost effective than brick slips. The project is set to begin in March 2018 and to be completed in June 2019.